Have you ever been to Western Australia? If your answer to that question is ‘no,’ then you need to hear about Dreamcation’s FREE travel talk set for 30 March 2019. 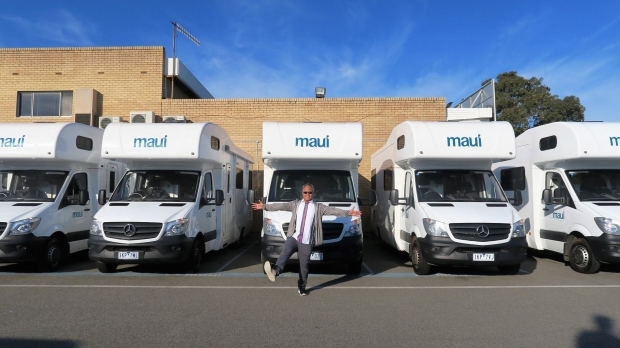 Pick up the know-how about driving in Australia, find out what are the pros and cons of hiring a campervan for a holiday in Western Australia, and get the inside scoop on all the latest trends and deals that are hot this season. 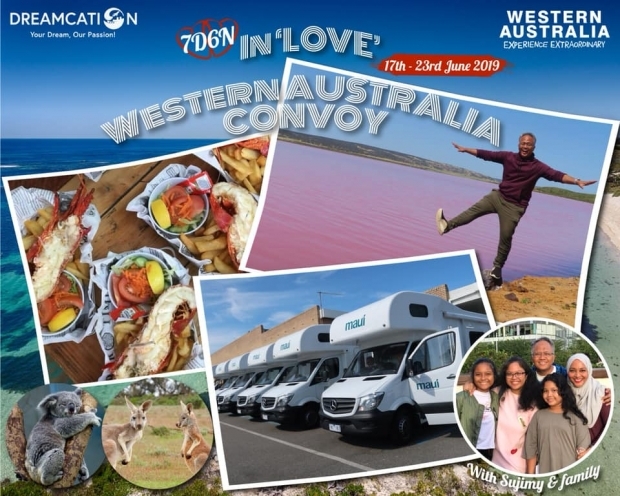 Hosted by veteran travel vlogger Sujimy Mohamad, you’ll not only hear first-hand anecdotes about his trips to WA, but attendees will also get the Muslim traveller’s perspective from him. He’s been to various parts of Australia several times with his family, and he would be able to give valuable advice to first-time visitors who are headed Down Under this year. Ava Ang from Tourism Western Australia will be flanking Sujimy to give her insights as the country head for both Singapore and Malaysia. Backed by her experience working for a couple of prestigious airlines, her opinions could be the difference between a good and a great trip! Seats are limited – to make sure you get a FREE slot, RSVP via [email protected], WhatsApp +65 8218 0225, call +65 6513 2627, or fill up form online here.